HERE SOME FACTS THAT MAY SUPRIZE YOU ! cannabis USA -- Public health researchers generally agree that on balance, marijuana is a less harmful drug than alcohol. Booze, for instance, is more addictive than pot, and from a chemical standpoint, it's far more toxic — and hence lethal — than marijuana. Alcohol isn't just more harmful to individuals than marijuana is; it's more harmful to society, too. Drunken driving is a big factor in this — studies generally show that alcohol impairs driving ability much more than just about any other drug does. Alcohol also makes people aggressive, and is a factor in roughly 40 percent of violent crimes committed today. So a recent study from the Netherlands, published in the journal Psychopharmacology, attempts to put this question to bed using the gold standard of scientific research: a random controlled trial. They recruited a group of 20 heavy alcohol users (three-plus drinks a day for men, two-plus for women), 21 heavy marijuana users who smoked at least three times a week, and 20 controls who didn't use either drug heavily at all. They then got the alcohol users drunk until their BAC measured 0.08, the standard threshold for impairment. They got the marijuana users high, by dosing them with 300 micrograms of THC per kilogram of bodyweight delivered via a vaporizer. The control group didn't get to do any of this fun stuff, because they were controls. Then they made all three groups complete a number of tests designed to get people riled up. The first, known as the "single category implicit association test," had people match positive and negative words to photos depicting aggressive and violent behavior — punching, kicking, etc. In the second test, respondents played a computer game in which they were told they could win money by pressing buttons. They were pitted against an adversary who could undermine the players by taking money from them. The players were unaware that the "adversary" was actually controlled by the computer. This is in line with other research. A study in 2014, for instance, found that marijuana use among couples was linked to lower rates of domestic violence. In a fun study from the 1980s, researchers gave undergraduates varying doses of marijuana and then asked them to administer electric shocks to people in another room. The more stoned the undergrads were, the less interested they were in zapping other people. It's true that as with any drug, marijuana can have unpredictable effects in some people. But this study strongly suggests that those unpredictable consequences — pot-crazed men jumping off ledges or shooting themselves — are tragic outliers. Those stories grab headlines because they're exceptional, not because they're common. WHAT STRANDS ARE BEST FOR YOU?? Whether you are purchasing from dispensaries or growing at home, there are hundreds of types available. How do you know which one is right for you? 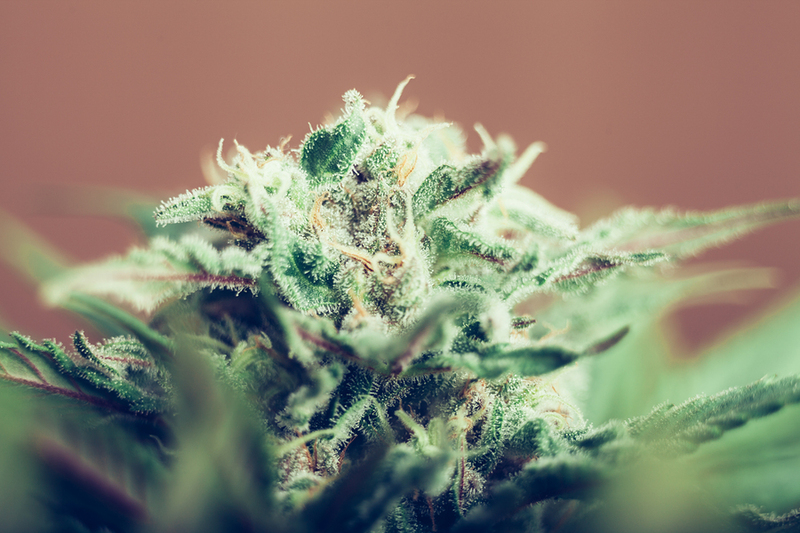 There is no sure-fire answer since everyone has a different experience and reaction, but knowing the basics about medical marijuana strains can help. Medical marijuana is based on two different species of marijuana, INDICA and SATIVA As well as hybrids that mix the two). Medical marijuana strains come from breeding and cross-breeding these plants for different qualities, including the strength of the “high” that gives pain relief, the yield of the plant, and the plant’s tolerance to different environments. Dispensaries will always tell you what strain you are buying; in fact, it is required to be labeled on the jar. In general, Indica medical marijuana strains will provide strong “body effects” which are good for pain relief. It is important to keep in mind that a very strong or “heavy” high is sometimes called a “body stone,” meaning that patients should not plan on being active on the day they use it. Sativa strains will provide strong “mind effects” that are good for relaxation and conditions that affect the mind. Hybrids try to capture the best of both these strains. Here are a few of the most popular medical marijuana strains to try based on the conditions they treat. If your preferred strain is not available or you have not found a preferred strain yet, there is no reason to panic. While medical marijuana strains have different effects from person to person, the basic ingredients are the same so all medical marijuana strains should be able to offer at least some relief. If you get stuck, contact United Patients Group or ask a dispensary staff member for advice. With Montana’s approval of a medical marijuana initiative, nearly three-fourths of Western states now have such laws — while only two of the 37 states outside the West have adopted them. Why is the West so much more receptive to the idea? From a procedural standpoint, it’s just easier to get pot issues on Western ballots because most states in the region allow such initiatives. Nationwide, just 24 states allow citizens to put issues on the ballot by petition, bypassing the Legislature. Eleven of those states are in the West. But activists and political scientists also say Westerners are less willing than other Americans to tell their neighbors what they can and can’t do. And historically, Western states tend to be in front on social trends. “I would guess many of the people that voted for it probably don’t use marijuana, but they don’t want to say their neighbors can’t,” said Steven Stehr, political science professor at Washington State University. “Westerners have a stronger belief in kind of individualism in the old-fashioned frontier sense,” said Sven Steinmo, a University of Colorado political scientist and board member for the Center of the American West.“Our politics in the West are much less constrained ... and it gives opportunities for initiatives like the death with dignity issue in Oregon or medicinal marijuana. You name it,” Olson said. Oregon rejects ambitious program Montana has become the 11th state in the country — and the ninth Western state — to allow medical marijuana. The approval came even as Montana voted by wide margins to ban gay marriage and to re-elect President Bush, a Republican.“We always say in Montana we’re extraordinarily independent, so we’ll vote for contradictory things,” said Jerry Calvert, political science professor at Montana State University in Bozeman. The Montana initiative passed 62 percent to 38 percent, support that marijuana reform groups say was the highest ever for a medical marijuana ballot initiative. Oregon voters rejected a measure that would have dramatically expanded its existing medical marijuana program. That may have been too ambitious even for the West, said Bruce Mirken, spokesman for the Marijuana Policy Project. Alaska, which also has an existing medical marijuana law, rejected a measure to decriminalize the drug, though marijuana groups were impressed that 43 percent of voters there supported it. Outside the region, voters in Ann Arbor, Mich., and Columbia, Mo., approved local medical marijuana measures. The 9th U.S. Circuit Court of Appeals in San Francisco has ruled that states are free to adopt medical marijuana laws so long as the marijuana is not sold, transported across state lines or used for nonmedicinal purposes. The ruling covers only those Western states in the circuit. The Bush administration has appealed the ruling to the U.S. Supreme Court. Besides the favorable initiative process in the West, the region is also usually the start of progressive political movements that work their way East, said Keith Stroup, executive director of the National Organization for the Reform of Marijuana Laws. In addition to Montana, Western states that allow medical marijuana are Alaska, California, Colorado, Hawaii, Nevada, Oregon and Washington state. Arizona has a law permitting marijuana prescriptions, but no active program. 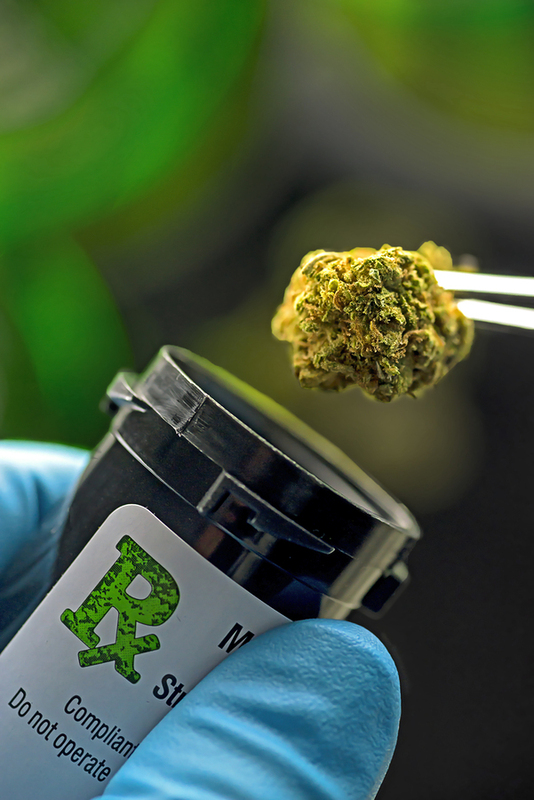 Maine and Vermont are the only states outside the West with existing medical marijuana laws. For now, medical marijuana has not only found acceptance in the West, but the region may set the tone for proposals across the country.“As medical marijuana becomes more regulated and institutionalized in the West, that may provide a model for how we ultimately make marijuana legal for all adults,” said Ethan Nadelmann, executive director for the Drug Policy Alliance. ALL ERRORS ARE EDITERS comments are welcome. Travel theme. Powered by Blogger.